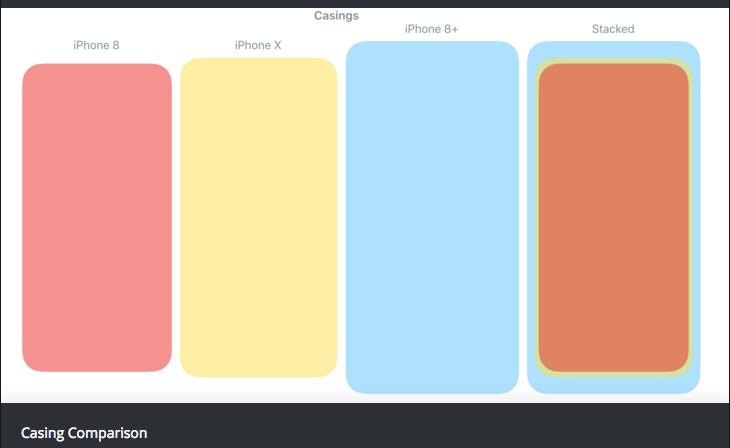 Reddit user 440k has posted a visualization of the size differences between Apple’s latest smartphone lineup, including the iPhone 8, iPhone 8 Plus, and iPhone X. 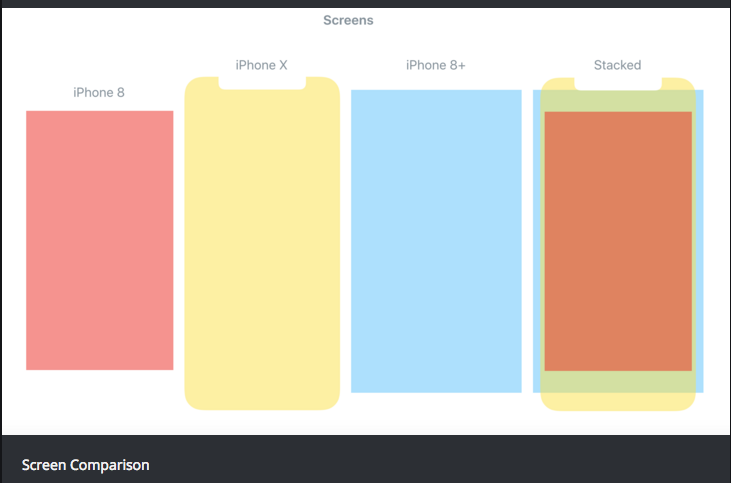 Taking a look at the visualization of screen size above, we can see that the iPhone X clearly has the largest display. However, if we take a look at the physical form factor of these devices, the iPhone X is only slightly bigger than the iPhone 8. You can take a look at all of the images that visualize the size differences between all three devices from this link. Apple’s iPhone 8 and 8 Plus have been very well received over the past week since launch. The iPhone X won’t be available for pre-order until the end of this month.